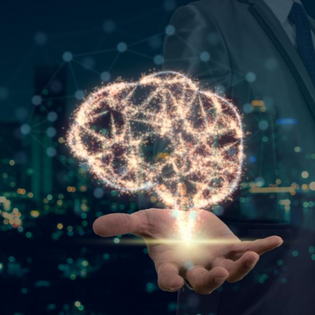 Before investing heavily in new systems, a few questions need to be answered: How accountable, compliant and traceable is the data that your organization’s AI collects and analyzes? Data misuse, non-compliance with new privacy regulations in Europe and California and over-reliance on third parties are all issues that must be addressed. Many companies have already learned the hard way what can happen when they are not.